OMG Posters! » Archive "Year Of The Dragon" Art Print by Dan Grzeca - OMG Posters! 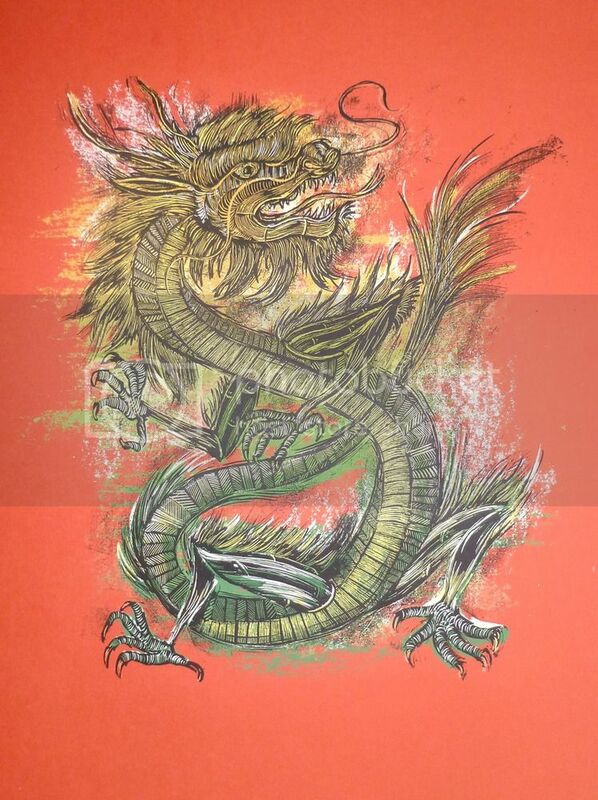 Dan Grzeca just released a new colorway of his “Year of the Dragon” art print. It’s an 18″ x 24″ screenprint, has an edition of 275, and costs $30. Visit his shop. Same as this old Black Keys poster. Which came first?